In contrast to the local picture, sales of existing homes nationwide increased 1.4 percent in October compared to September, the first month-over-month increase in six months, according to a report today from the National Association of Realtors. Sales were down 5.1 percent from last October, however. The median price in October was $255,400, 3.8 percent higher than last October. That’s the 80th straight month of year-over-year gains, but it was a smaller gain than in many previous months. Total housing inventory at the end of October decreased from 1.88 million in September to 1.85 million existing homes available for sale, but that represents an increase from 1.80 million a year ago, according to the NAR. Unsold inventory is at a 4.3-month supply at the current sales pace, down from 4.4 last month and up from 3.9 months a year ago. Anything less than 6 months is considered a seller’s market. The report includes single-family homes, townhomes, condominiums and co-ops. 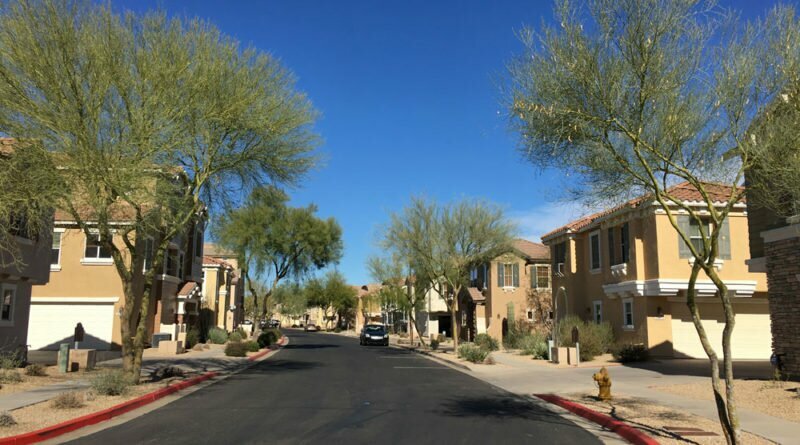 Locally, sales of existing homes slowed in October across much of NoPho, the I-17 corridor from Norterra to New River. 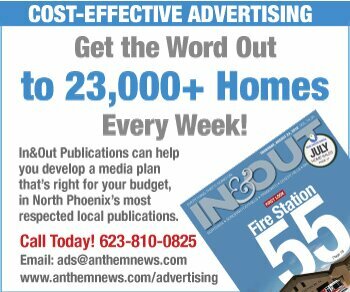 The total number of sales, 139, was down from 159 in September and down slightly from the 147 sales of October 2017, according to the monthly analysis from North Phoenix News and In&Out Magazine.